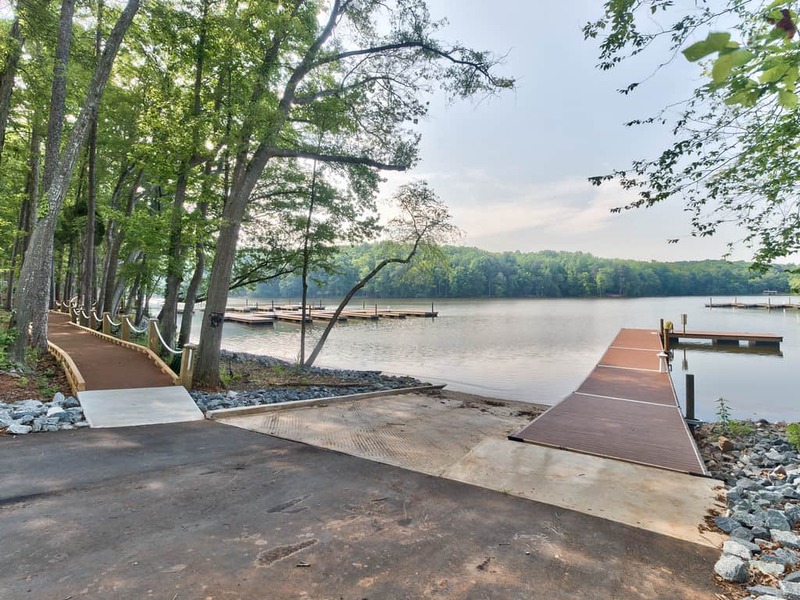 The Vineyards has a total of 48 Boat Slips on 5 separate docks described as Docks A, B, C & D. The docks are sized at 14’ & 30’ feet and include 34 – 24’ Slips and 14-30’ Slips. 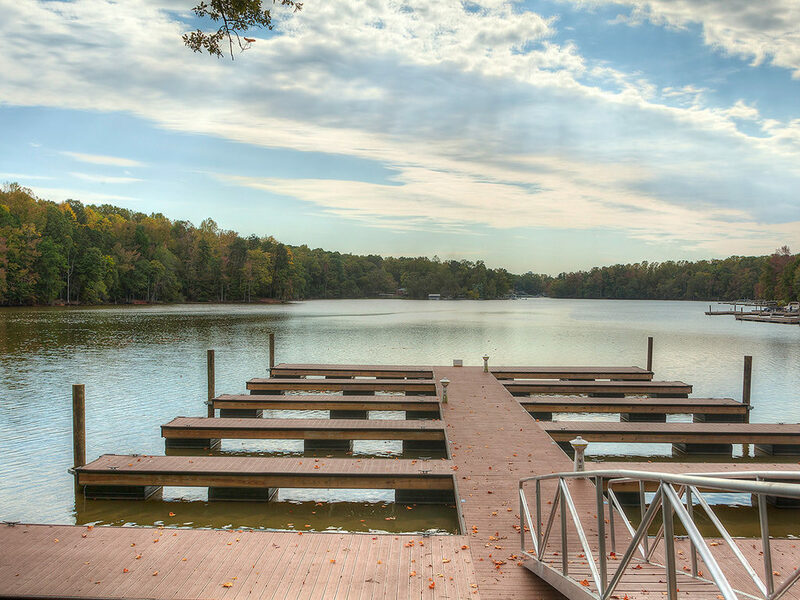 Each dock has a secured gate with passcode access provided only to boat slip owners. 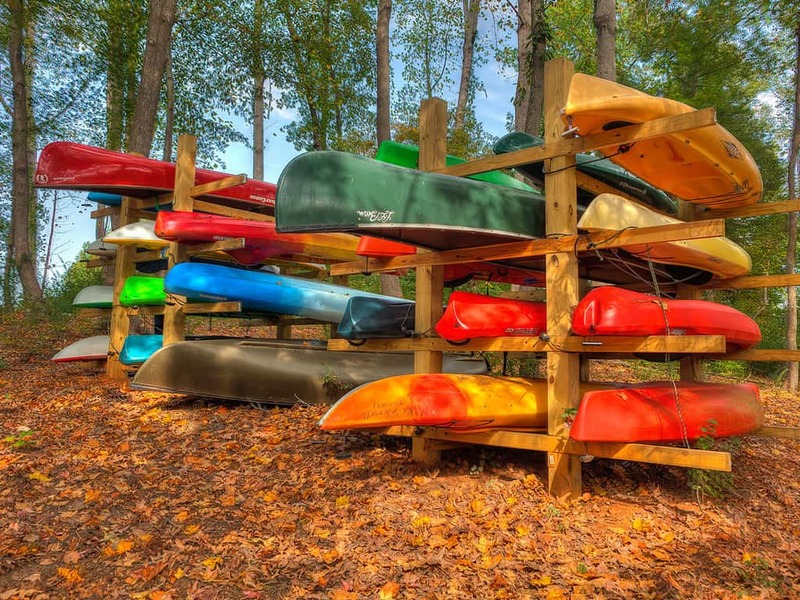 Boat Slips are only made available for purchase to residents of the Vineyards on Lake Wylie. All boat slips on Lake Wylie are a long-term lease that can be transferred with the sale of your home. 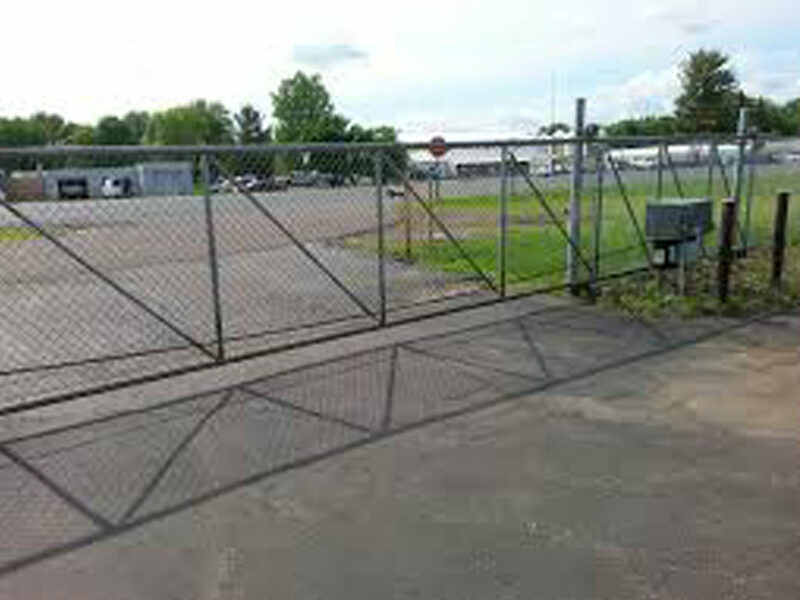 The Vineyards does not offer any marine, fuel, hauling or repair services. A Fenced Outdoor Boat Storage Area is available to residents of the Vineyards.